Optum, the health services business of UnitedHealth Group, and Merck will collaborate to develop and simulate the performance of contractual reimbursement models in which payment for prescription drugs is aligned more closely with patient health outcomes. Through a multi-year collaboration on a shared “Learning Laboratory,” the companies will explore value-based and pay-for-performance models, known as Outcomes-Based Risk Sharing Agreements (OBRSAs), and their potential for broad adoption among health insurance companies, pharmacy benefit managers (PBMs) and pharmaceutical companies. 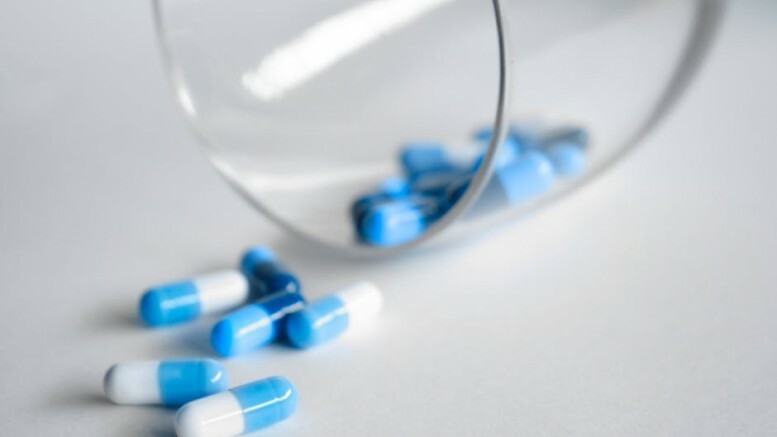 The initiative will involve the use of real world data to co-develop and test advanced predictive models and co-design OBRSAs to reduce clinical and financial uncertainty with respect to payment for prescription drugs. « Opportunities and Challenges in Patient Experience: What’s Next?